your email list, and more with our suite of tools. Get started for free today! Followgate is an all-in-one platform built for and by musicians to manage and grow your audience. 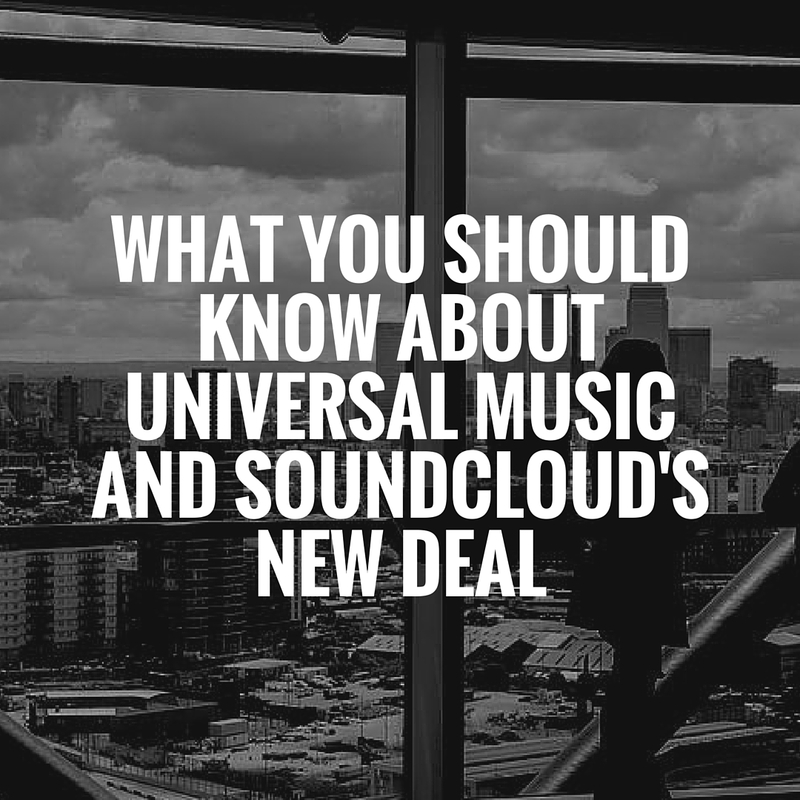 This is the best way to build your following on Soundcloud and get your next releases heard by an audience that likes your music. Build your following on Spotify in exchange for your free download. This is a great way to get more exposure for your releases on Spotify, as well as new curated playlists of yours. This is the most powerful way to stay in touch with your fans. Unlike the fast moving & algorithm filtered social networks (that seem to change in popularity every month), emails put you directly in front of your listeners. Creating any of these pages is a simple process that takes under a minute. See Followgate work in under 60 seconds. Followgate is encrypted with modern cryptography. We use generated HTML pages and a Content Delivery Network that maximizes uptime, which is at a recorded 99.9%, meaning your download pages are stable and available. Followgate is easy to use for both musicians and fans. Creating a Followgate page only takes seconds. Downloading a song is an easy process that will keep your listeners happy. You can use any website to host your download. This means that no matter what music host is popular at the time, you can reach your fans. 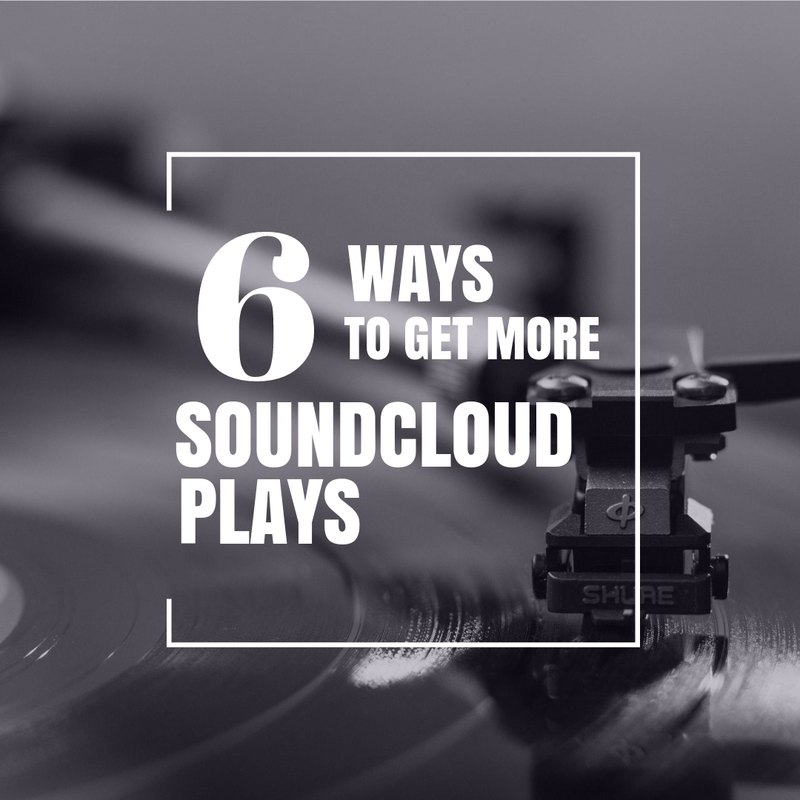 In this blog post we cover 6 simple steps that any musician can use to get more plays on Soundcloud and increase their reach. 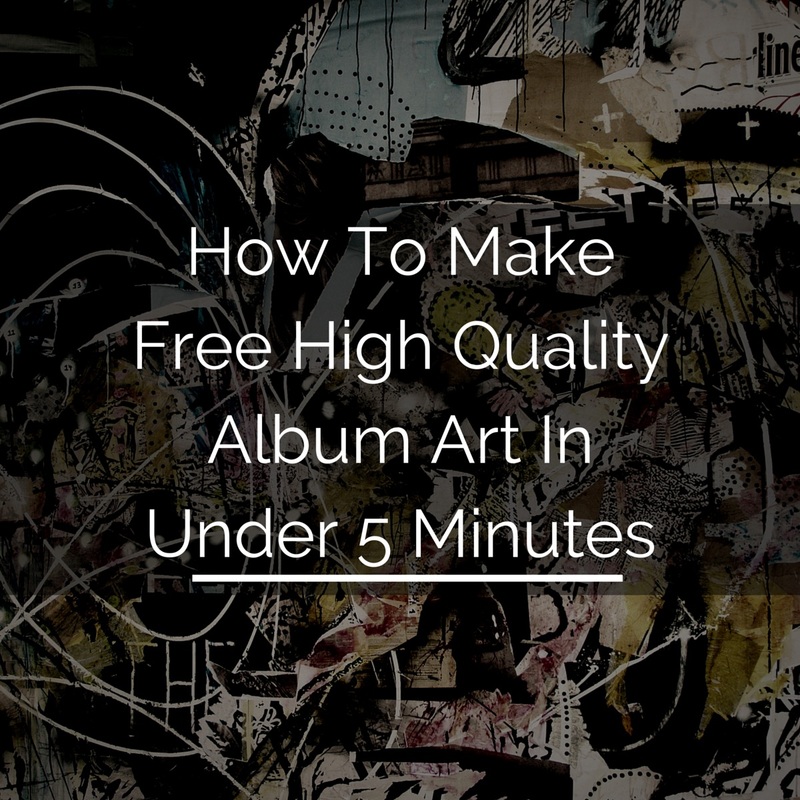 This step by step guide will show you how to make FREE high quality album art for your releases in only a few minutes.